The inky, red velvet color belies the lighter bodied wine in the glass. The first whiff is all cranberry and spice. Then, as you sip, tart, tart cranberries fill your mouth along with juicy plummy fruit. Then there’s the earthy note that makes this the perfect fall wine. 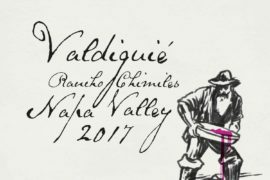 Wilson Foreigner’s 2016 Rancho Chimiles Valdiguié ($32) is a delightful change from your go-to Pinot Noir. There’s a black tea astringency and tart red fruit acidity that makes this such a food friendly wine. You’ll want to put this Valdiguié front and center on your table with coconut milk-marinated grilled pork loin or any other meat dishes with a sweet sauce. Think sweet and sour pork or chicken, and other spicy Asian dishes. I’d even have this with teriyaki-glazed roast salmon. The wine’s zippy acidity and tartness perfectly cuts through sweet and fatty dishes. The label is a collaboration between a husband and wife team in Napa and one in South Africa. 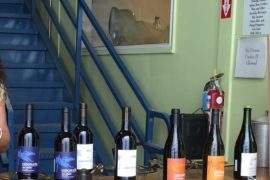 The grapes are sourced from one of the four — David Wilson’s family vineyard, Rancho Chimiles, in Napa Valley. This 45-acre plot is one of the last surviving Valdiguié vineyards in the valley, which once boasted many more Valdiguié vines. You’ll find Valdiguié growing in southern France’s Languedoc-Roussillon region. 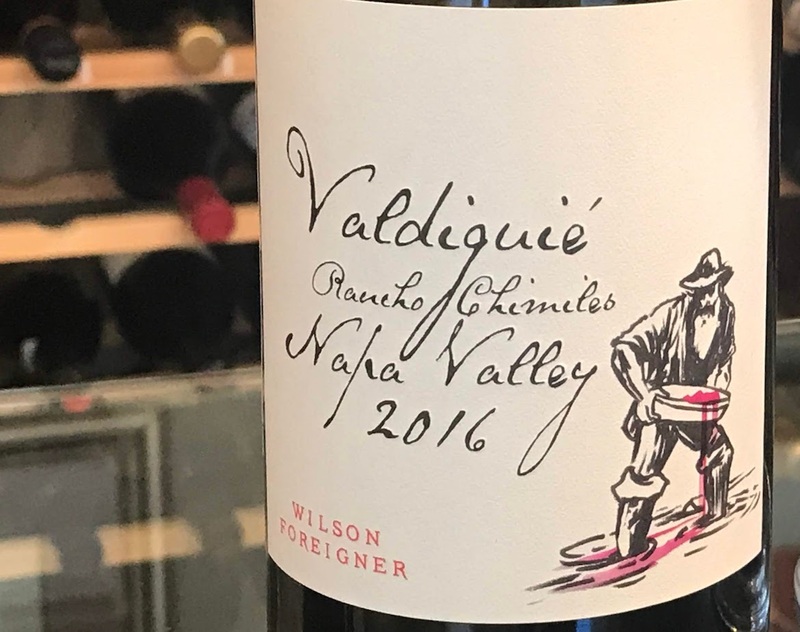 My friend Dan Dawson of Dan Dawson’s Wine Advisor reviewed both the current release 2017 and 2016 Wilson Foreigner Valdiguié. Check out his thoughts here and here. to Membership at DawsonWineAdvisor.com. Cheers!